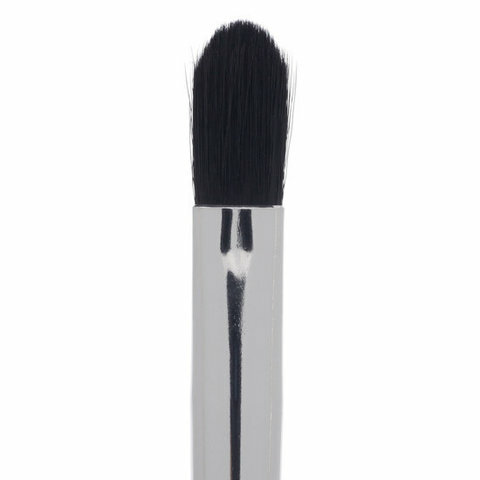 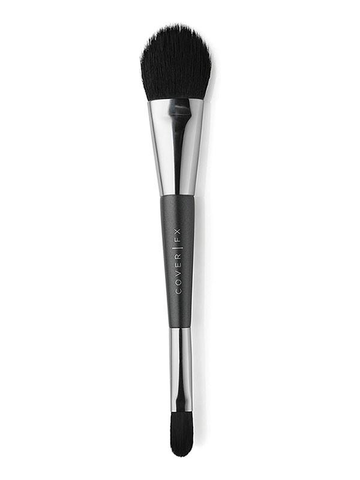 A high performance, cruelty-free, double-ended contour brush designed for seamless contouring and highlighting. 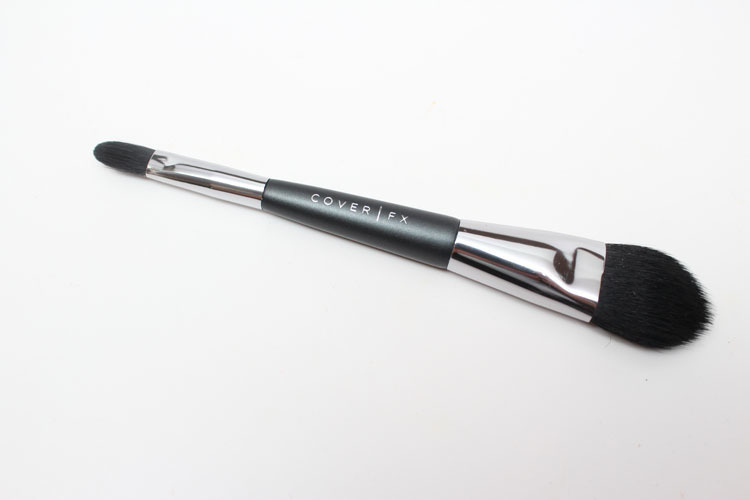 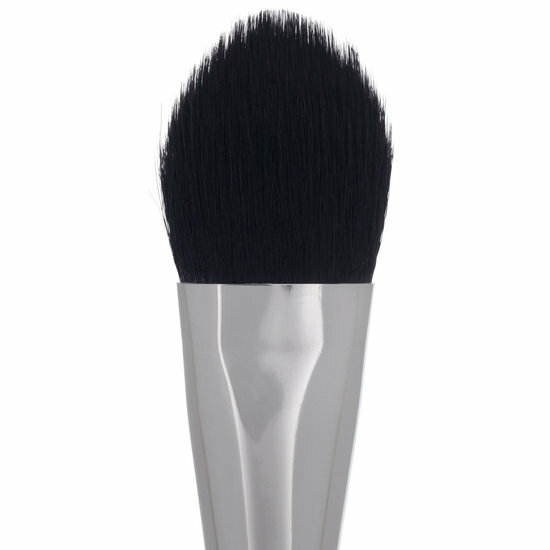 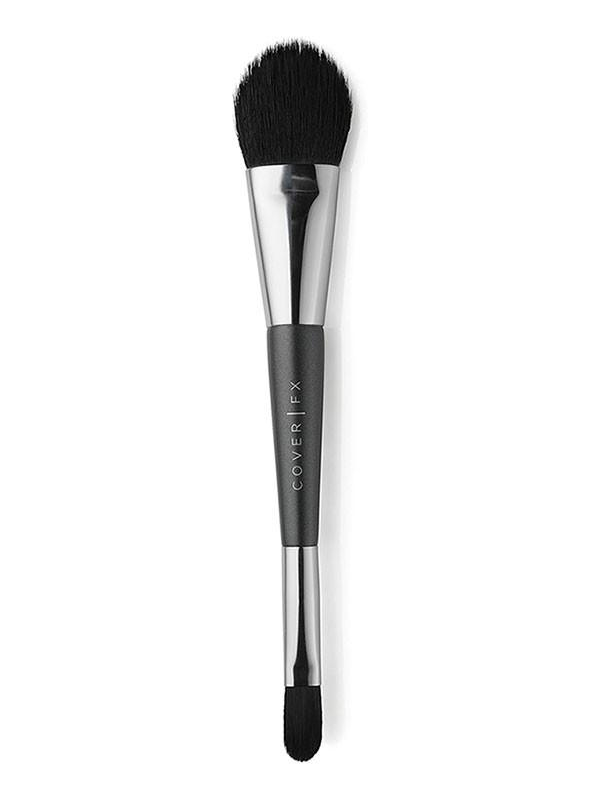 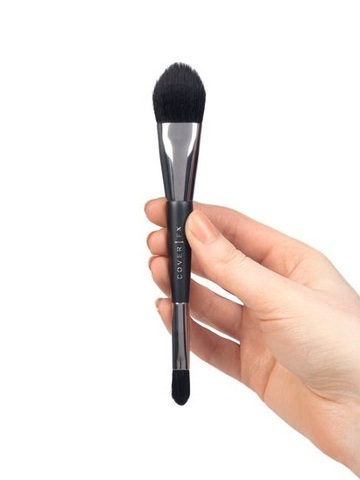 Get pro contouring and highlighting results with this expertly designed brush. The small end of the brush allows you to precisely place the product onto your face while the large end of the brush allows you to seamlessly blend product into the skin. 100% Natrafil brush hair composition for optimal product application and blending.